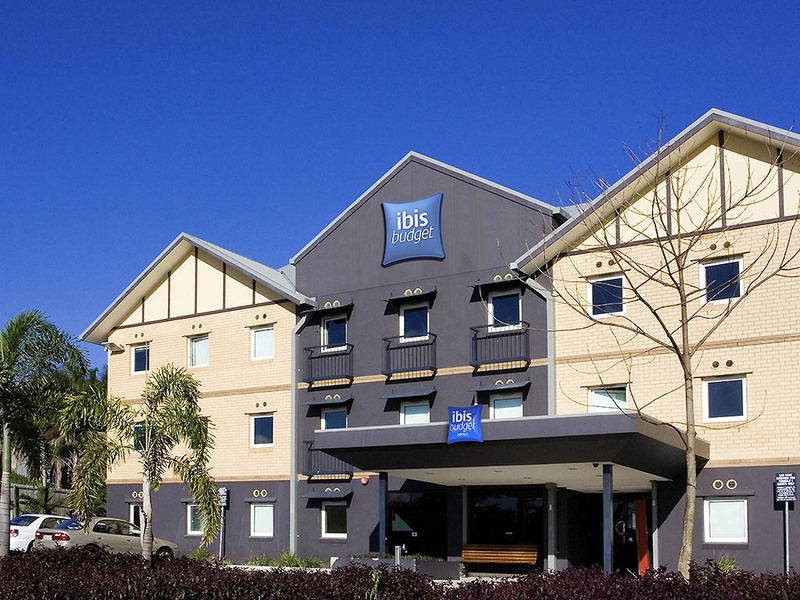 With its convenient location five minutes from Brisbane, ibis budget Windsor Brisbane is the ideal choice for visitors wanting to explore the city. Guests can drive or catch public transport into the city to discover Brisbane's many attractions - from its eclectic range of restaurants and cafés, to its boutique shops and large shopping centres. Guests staying at this affordable Brisbane hotel are within easy reach of many of Brisbane's attractions, including Lone Pine Koala Sanctuary and the Story Bridge. bed was super comfy, but everything else was below par. no shampoo/conditioner, no wardrobe in room to hang items on or to contain an iron. bathroom was super tiny, and the shower curtain had mould growing on it, and the walls were being eaten away by rust. Our stay was great. The room was clean and tidy. The staff were cheerful and helpful. Good location. Our stay was a pleasure. Such courteous and friendly staff along with clean and comfortable room. Great. Pleasant staff, clean room, Great position. The staff were helpful and friendly. My room was neat and clean. I only had a short overnight stay. However the room served its purpose. Close to the RBWH, friendly staff and well priced clean accommodation. The reception staff were very friendly and helpful. The accommodation was very clean. The pillows were very thin though and there was only 2 for a queen bed with no spares. The staff at the front counter are a great asset to your business!! Staff excellent. Room and facilities cleanliness excellent. The room was tired and door frames rusted through and bathroom fittings loose. Was great. I needed sleep I got sleep. Cost effective accommodation in a handy location with a comfortable bed. Reception staff were friendly and attentive. The room was clean. The bed and linens were comfortable. The air conditioner unit had mould build up. The door to the bathroom has significant rust around the bottom of the door frame, possibly due to the water runoff from the shower leaking out onto the bedroom floor. It has eaten into the metal and could possibly be an issue for the structural integrity of the door frame. We found the location great and the continental breakfast was appropriate.